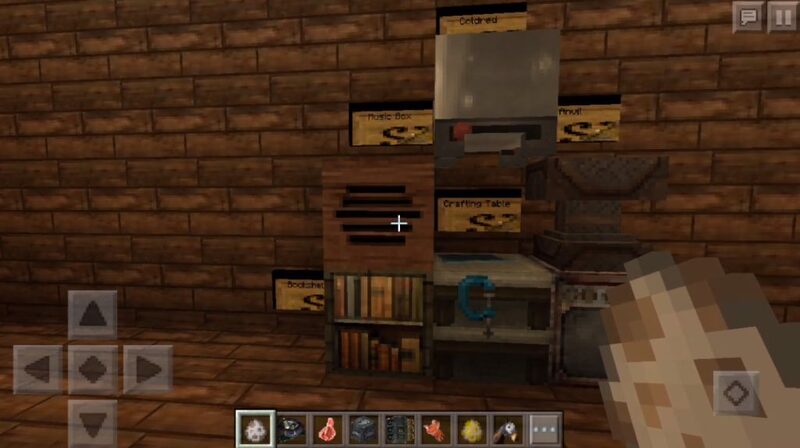 Fans of the Fallout game will accurately check the textures of VaultCraft for Minecraft 0.15.0 / 0.15.1 / 0.15.2 / 0.15.3, because they will significantly change the stylistics and graphics of MCPE. Now it does not look like a familiar game at all. It will increasingly lean towards such a popular Fallout. 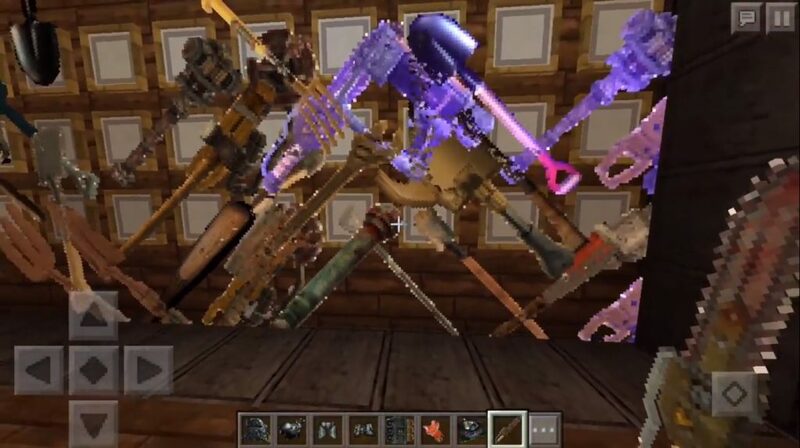 Texture Pack VaultCraft will make the atmosphere gloomy, filled with the aftertaste of post-apocalypse. 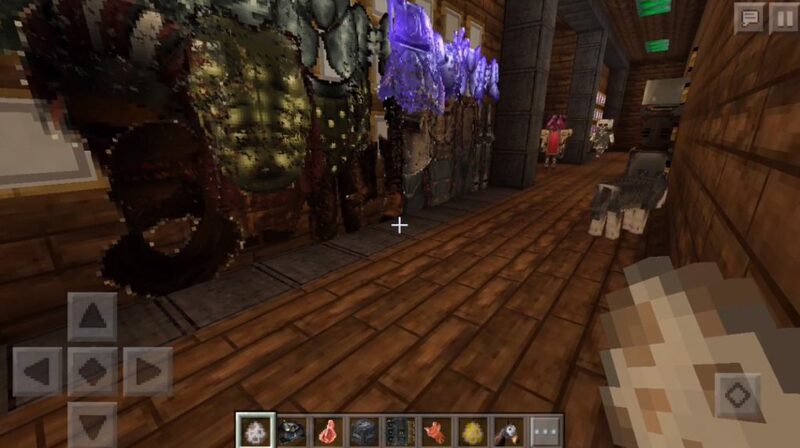 In general, nothing new for Minecraft PE 0.15.0 / 0.15.1 / 0.15.2 / 0.15.3, but very atmospheric, as you understand. In addition, such changes will affect only some of the blocks, so that everything will not be so sad and depressing. Yes, and the main manner of maynkrafta also remain. So the texture will affect only part of the game. By the way, do not forget that the installation is conducted through a blocklauncher, which you should get to your profile. Useful textures.